It’s easy to get wrapped up in your own region. How much of the outside world do you really see outside of what the news decides to let you see? 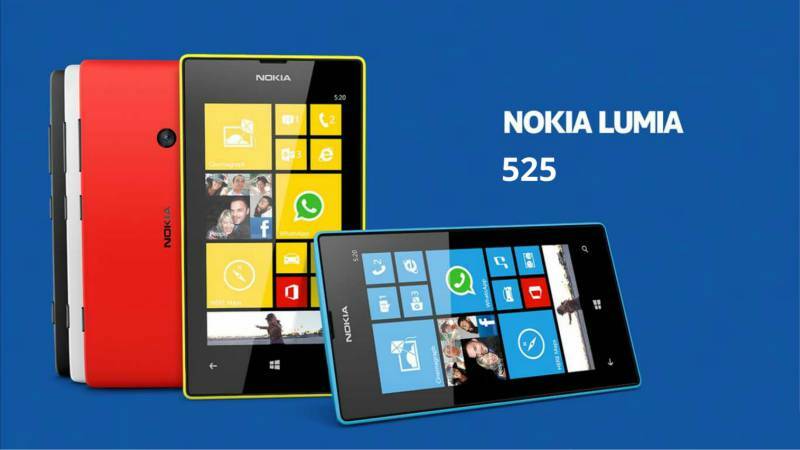 The Nokia Lumia 525 has gone on sale in Vietnam. 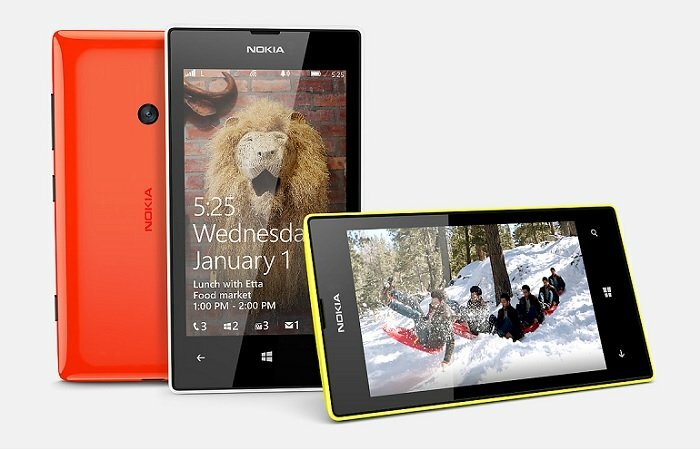 It’s the sequel of the most affordable and best-selling Windows Phone 8 device on the market, the Lumia 520. In Vietnam the Lumia 525 going for 3,499,000 VND, which equates to around $164 USD at this time, and can be insured at a worth of 7,000,000 VND ($329 USD). The massive insurance plan only covers the phone in case of fall or water damage for up to one year after purchase. It specifically states that it will not cover damages brought about by war, nuclear risks, or invasion. I’m actually not sure other country’s insurance plans come with protection from those things on account of thinking of them as possibilities. In case you forgot, the Lumia 525 comes with a 4-inch LCD display, 5-megapixel camera, dual-core 1GHz Snapdragon S4, 1GB of RAM, and a microSD expansion slot. It runs Windows Phone 8 and comes in orange, white and yellow. Anyone with a Lumia 525 want to comment on how they like their device? Maybe give our Vietnam-based readers a little heads-up about what they’re in store for?